For Z10 model STL100-1: Download Download 10.2.1.2273 file here. For Z10 models STL100-2, -3: Download 10.2.1.2273 file here. For Z10 models STL100-4: Download 10.2.1.2273 file here. For Q10 models SQN100-1, -2, -3, -4, -5 (all): Download 10.2.1.2273 file here. For Q5 models SQR100-1, -2, -3 (all): Download 10.2.1.2273 file here. For Z30 models STA100-1, -2, -3, -4, (all): Download the 10.2.0.1803 OS files here. 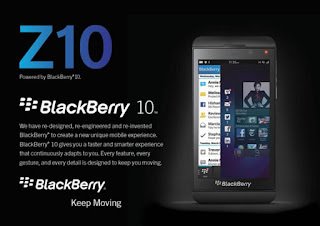 For Z10 model STL100-1: Download the 10.2.0.1803 OS files here. 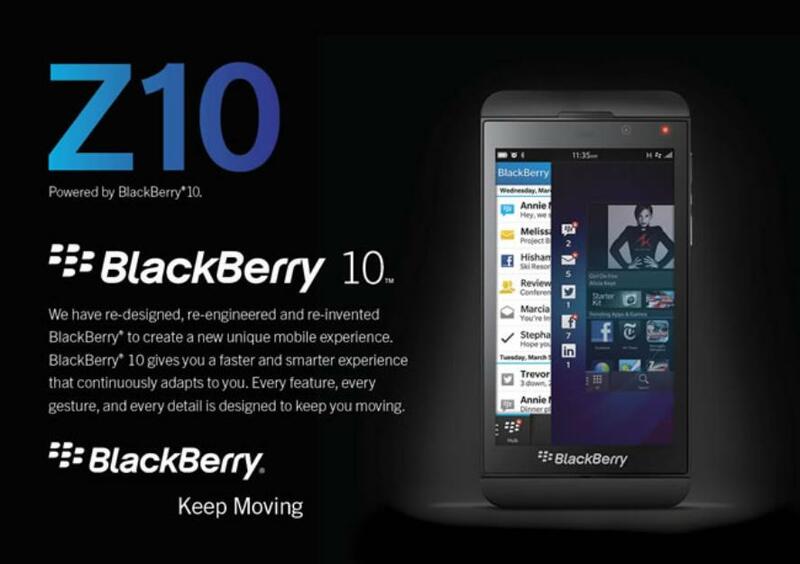 For Z10 models STL100-2, -3, -4: Download the 10.2.0.1803 OS files here. For Q10 models SQN100-1, -2, -3, -4, -5 (all): Download the 10.2.0.1803 OS files here. For Q5 models SQR100-1, -2, -3 (all): Download the 10.2.0.1803 OS files here.